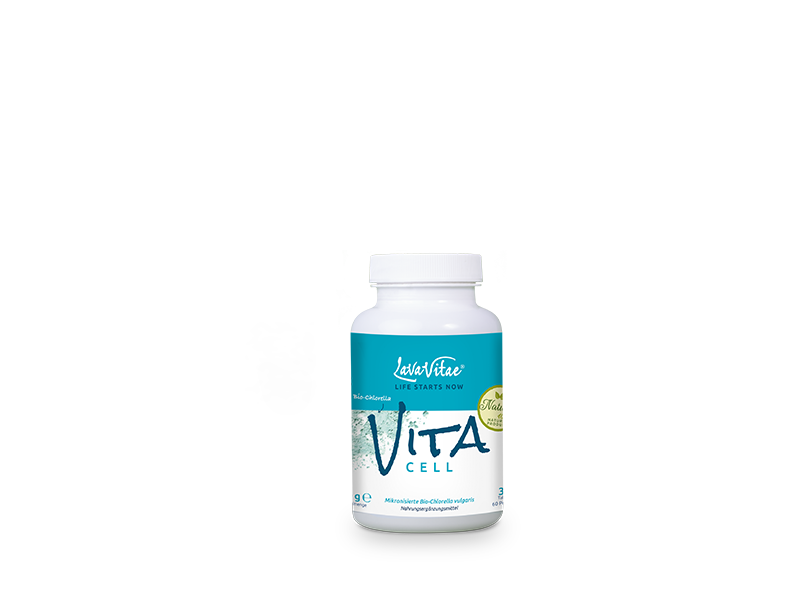 Vita Cell consists of pure organic chlorella, a microalga found in fresh water. Not without reason is the green alga known as a superfood. It is extraordinarily rich in nutrients and vital substances and also features numerous detoxifying ingredients. On the basis of this valuable plant we have created a dietary supplement which offers a wealth of health benefits. Come and see for yourself!